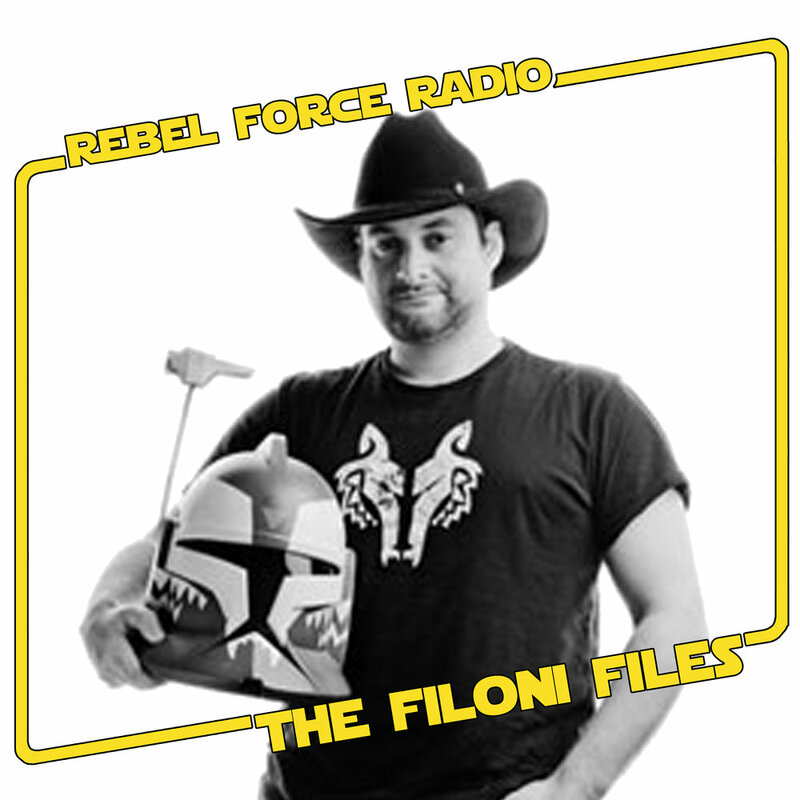 Following the conclusion of season one of Star Wars: The Clone Wars, we welcome Supervising Dave Filoni back to RFR for an exclusive interview filled with insight and behind-the-scenes info you will not find anywhere else. We look back on season one and pick Dave's mind for a deeper understanding of what he and George Lucas are attempting to acheive with the series. Plus, Dave answers listener questions and reveals clues about "The Rise of the Bounty Hungers" and where The Clone Wars is heading in Season 2.